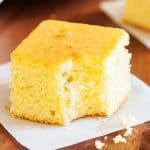 Country Cornbread is thick and tender, savory and sweet, and every bite is better than the one before. 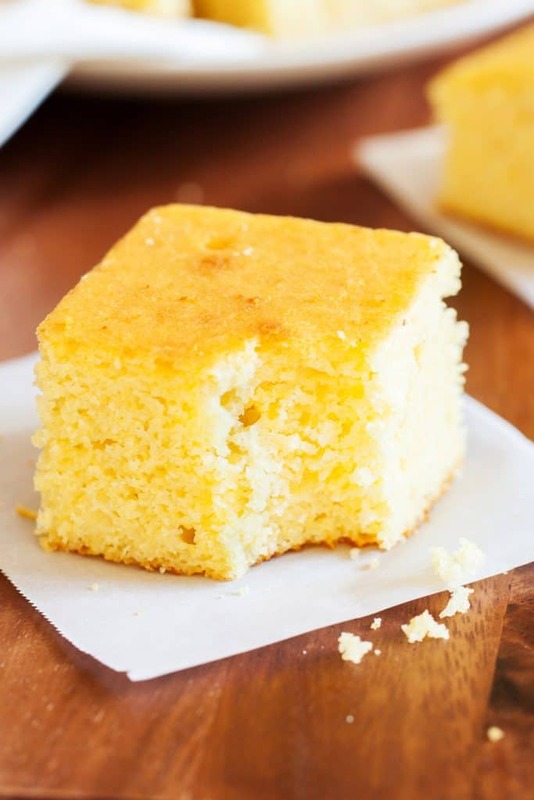 Cornbread was always hit or miss for me. It was either to “corny” or to “cakey” for my liking. Until I found this recipe. Sweet and tender chunks of bread, perfect for pairing with your favorite savory meals. I love it with ribs, barbeque or chili. Country home style cornbread is the perfect accompaniment to turkey chili after a long day of work. We like to keep things simple, so this recipe is quick to whip up and one batch can feed up to 9! Preheat oven to 375°F and grease a 8x8-inch baking pan. In a large bowl, whisk together the our, cornmeal, sugar, baking powder, and salt. In a medium bowl, whisk together the butter, bacon grease, honey, buttermilk, and eggs until combined. Pour the flour mixture into the buttermilk mixture and stir with a wooden spoon until combined. Transfer to the prepared baking pan and bake for 30 minutes, or until a toothpick inserted into the center comes out clean. 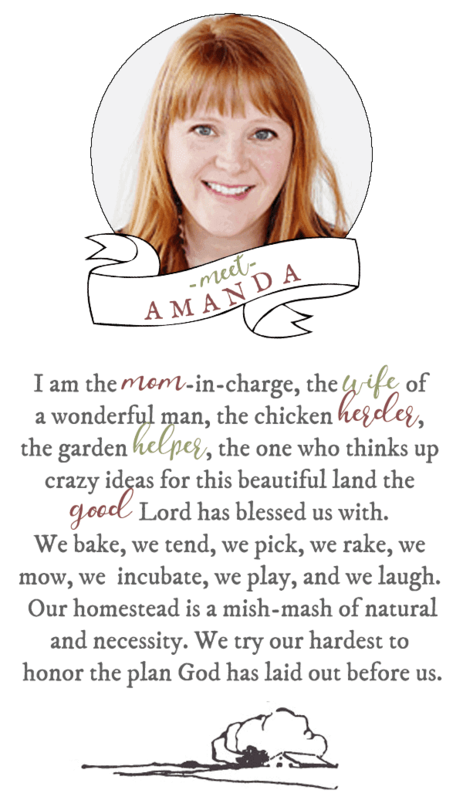 Adapted from The Chunky Chef. Photography by The PKP Way. 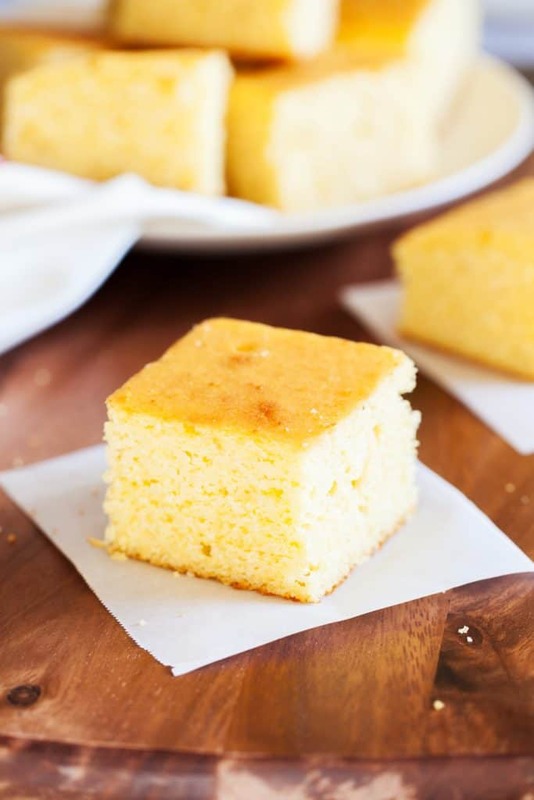 DID YOU MAKE Country Cornbread?